Closeup Classy Brunette Lady Wearing Black Dress Standing In.. Stock Photo, Picture And Royalty Free Image. Image 54865924. 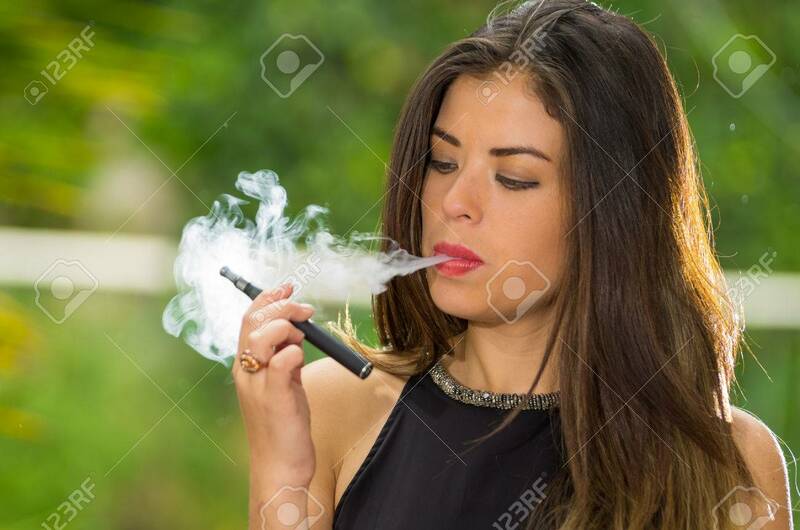 Stock Photo - Closeup classy brunette lady wearing black dress standing in garden environment holding e-cigarette and making facial expressions. Closeup classy brunette lady wearing black dress standing in garden environment holding e-cigarette and making facial expressions.